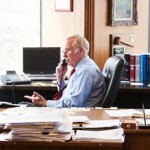 Mr. White is one of the founding partners of Tune, Entrekin & White, P.C. 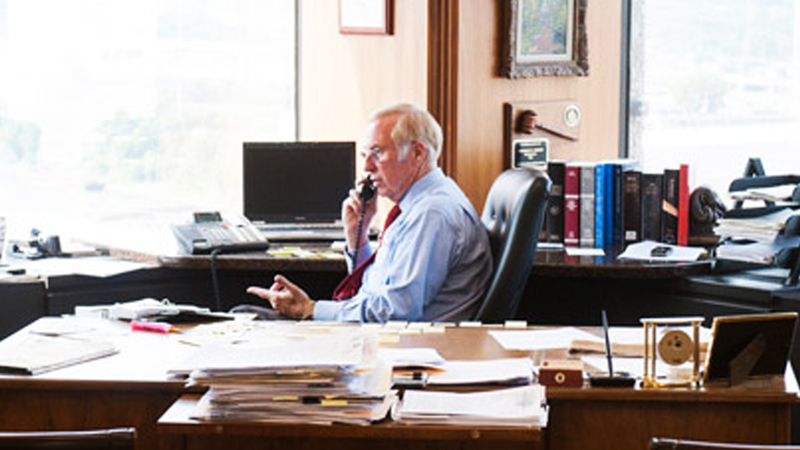 and has long been considered to be one of Nashville’s most accomplished attorneys and is a trusted authority on land use and zoning. Mr. White also specializes in matters concerning construction, eminent domain, government relations, as well as litigation. Read the full article “Nashville, The “It” City, Neighborhood by Neighborhood” by Thomas V. White. For more information about The Nashville Bar Journal, visit their website.